The Learn2Serve ANSI-Accredited Exam is accepted in all states that have mandatory food manager requirements. The certification will be valid for a maximum period of 5 years. Why is Food Safety Training & Certification necessary? 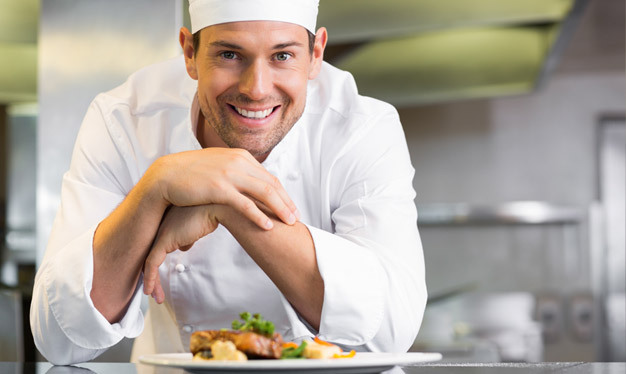 Food safety and sanitation are integral to operating a successful food service. The safety of our food supply is a responsibility shared by consumers, producers, sellers and handlers. The Center for Disease Control (CDC) estimates that because of foodborne illness 76 million people fall ill, 325,000 are hospitalized and 5,000 Americans die annually. Food safety training not only affects the sales and continued patronage of an establishment, but also public safety. Businesses are more likely to hire and pay higher wages to food safety trained employees. Many states require certification of food managers which may include a food safety exam. Food Safety Training Store is a leading provider of state-approved food handlers cards, food safety manager ANSI certifications, and HACCP training.